Are you looking for a great place to relocate or set up your business? Or perhaps you are just looking for an awesome place to spend your holidays. Regardless of your purpose, you are sure to find that place in Raleigh. The city was founded in 1792 as the capital of North Carolina. 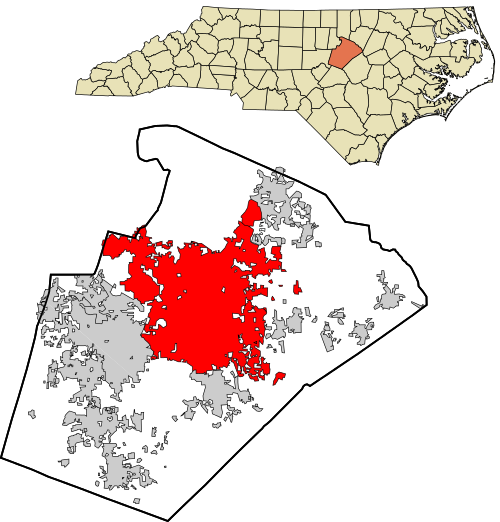 Raleigh lies in the east-central N.C., where the hilly Pledmont region joins the flat coastal plain. Aside having three major state museums of art, history and natural sciences (all free), Raleigh also possesses an exceptionally diverse art scene. As a visitor, you get to visit the touring Broadway show, listen to the N.C Opera, N.C Symphony or watch the Carolina Ballet and view authentic plays (either outside in the park or in theaters). Equally impressive is Raleigh’s parks and recreational centers. The beautiful city boasts of over 9,000 acres of parkland and approximately 1,300 acres of water which offers recreational activities all through the year. This is also accompanied by a unique greenway system spanning 152 miles, providing jogging, walking, and hiking trails which joins most of the City’s over 200 parks. And if you a hockey fan or just an outdoor enthusiast, you will probably find plenty to cheer about. As a hockey fan, you get to catch the excitement provided by the NHL Carolina Hurricanes. And be it stock car racing or great college athletics, you are sure to catch more than enough of these excitements.